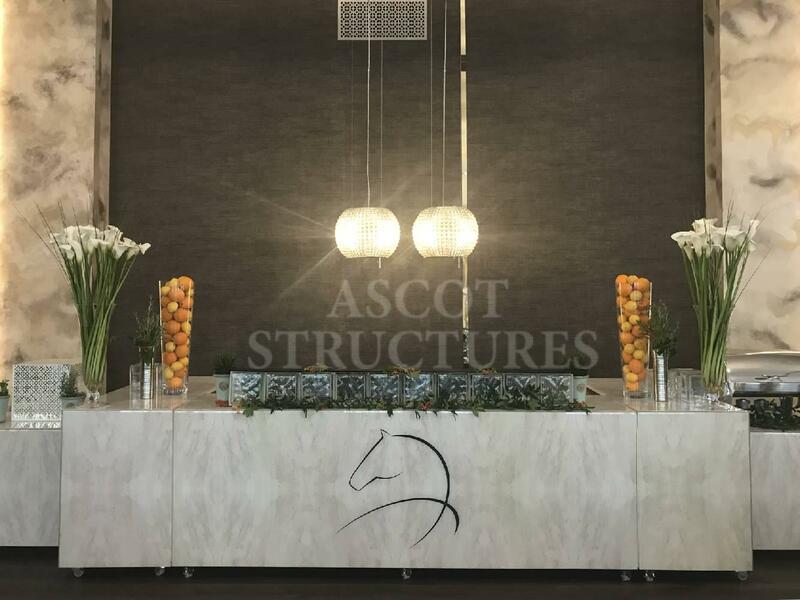 Over the last 20 years we have built a reputation that is synonymous with the provision of high-end VIP Hospitality structures. 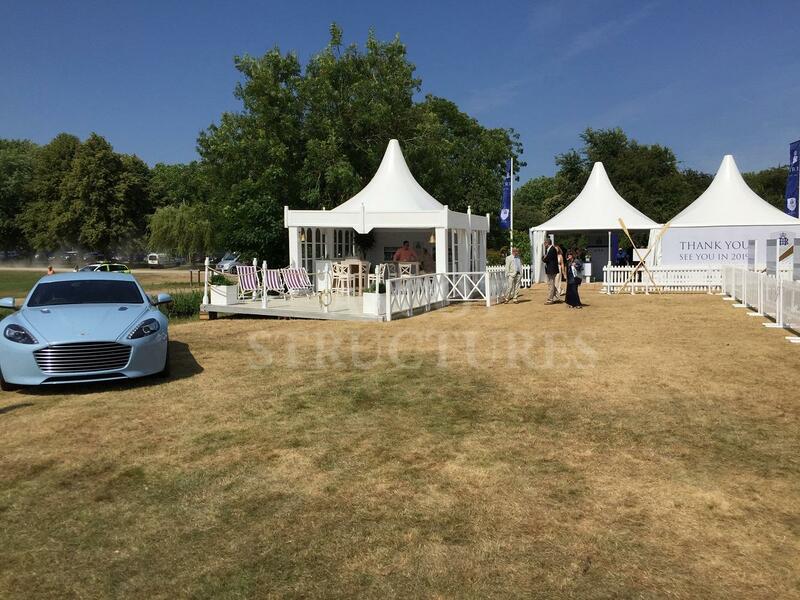 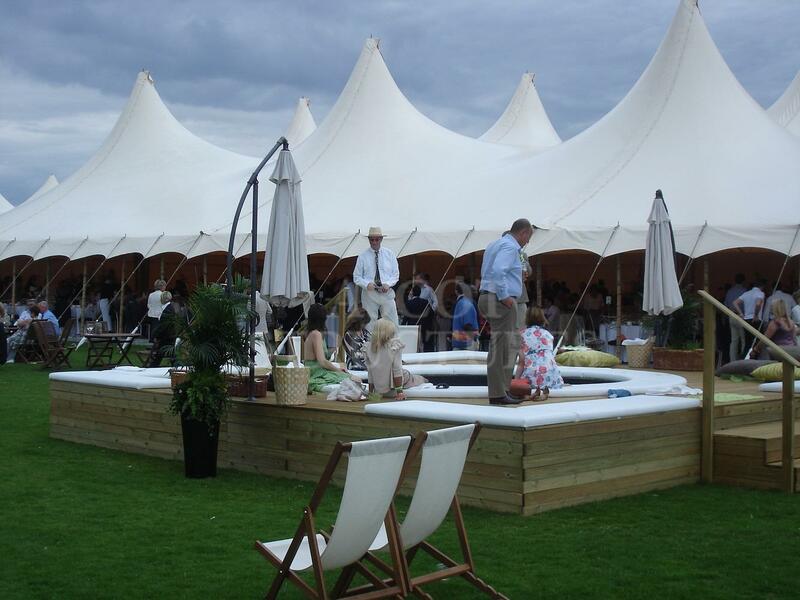 Our stunning tents can be found at many of the UK’s most prestigious events. 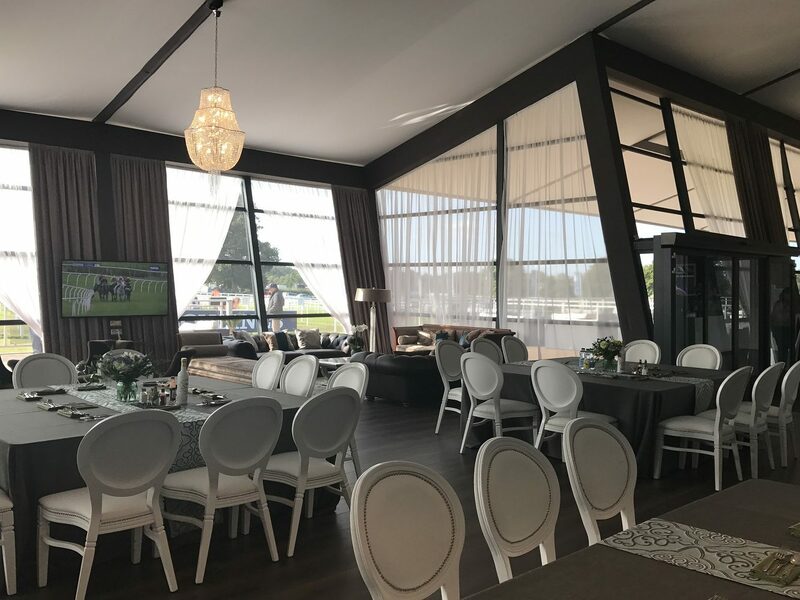 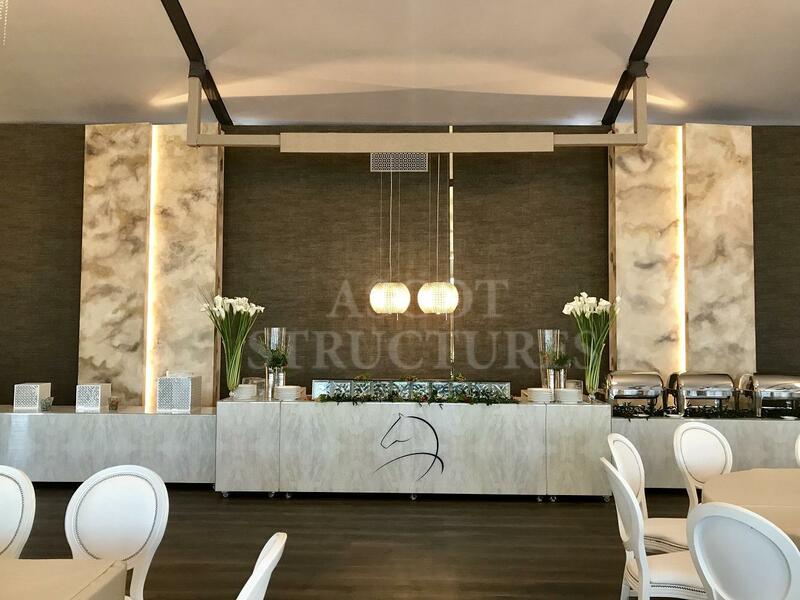 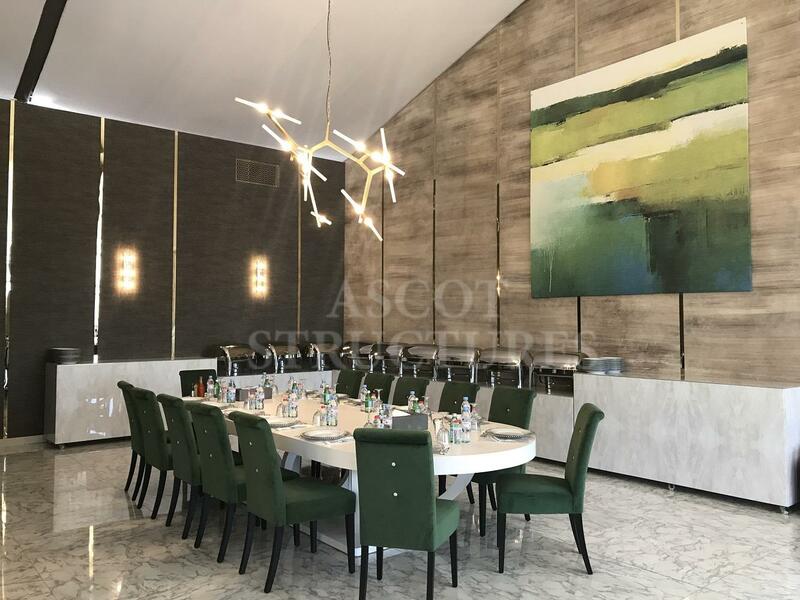 If you’re a corporate hospitality company, we’ll work closely with you to not only achieve the look and feel that your clients expect but to maximise the revenue potential of your facility. 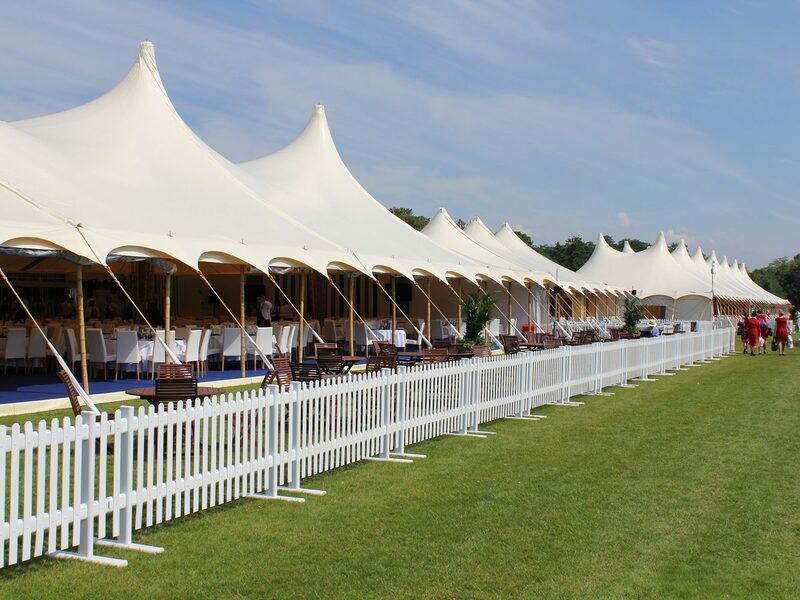 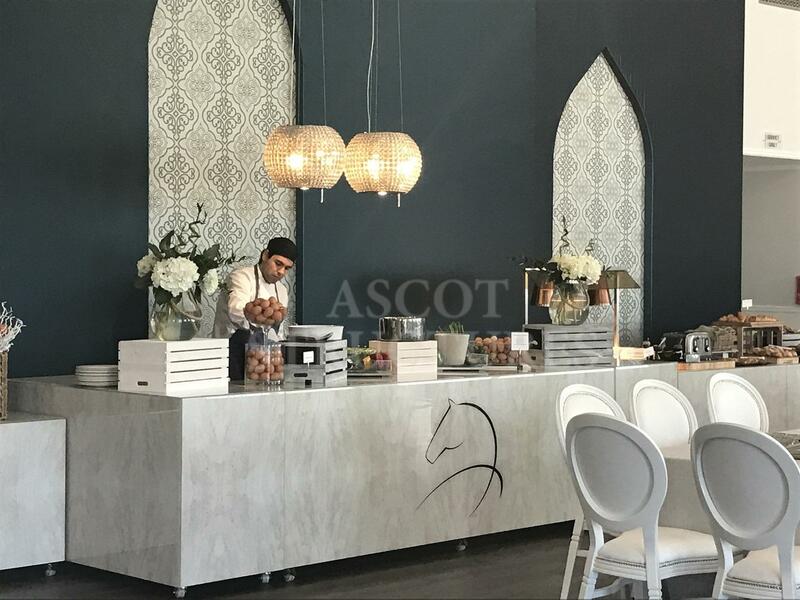 We’re also comfortable working with event management companies, agencies and planners and regularly assist them in delivering the perfect hospitality structure for their events. 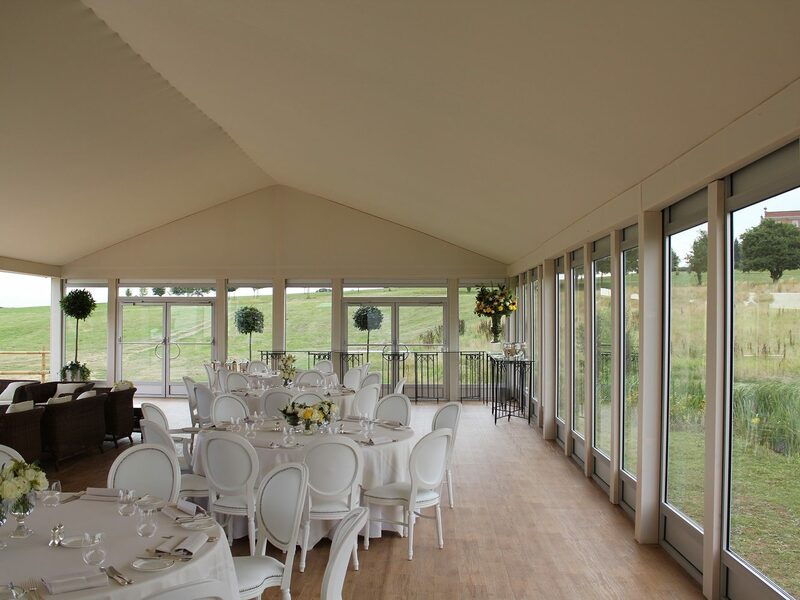 Our support can extend to linings, floorcoverings, furniture, air-conditioning and/or heating and W.C.s. 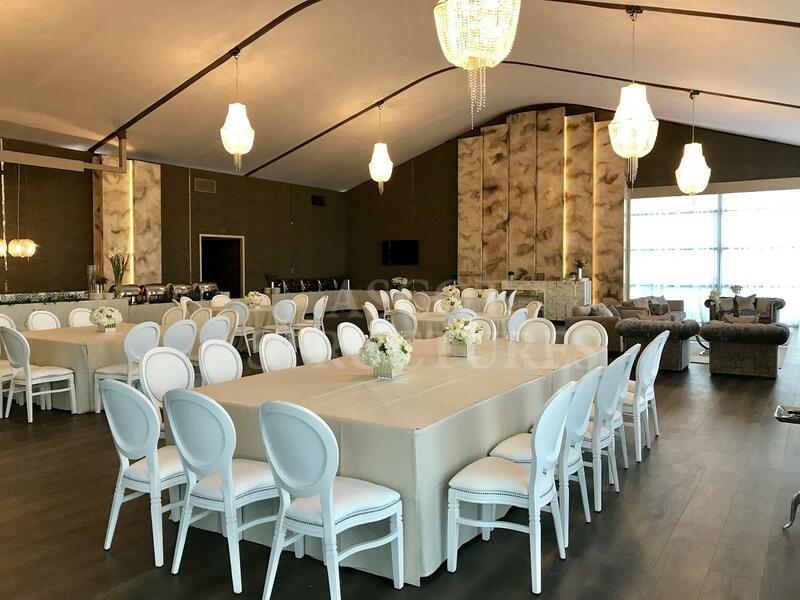 Equally, if you’re the end client and looking for a complete solution for your next event with a full project management service then our team is happy to assist.